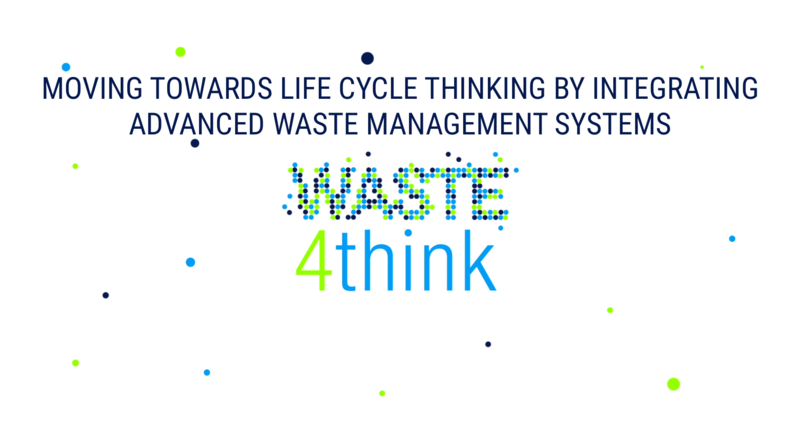 The consortium of the Waste4Think project will go to Seveso between June 8th and 9th to celebrate the 3rd Project meeting. The Seveso Pilot just introduced PAYT and is currently focusing on citizens sensitization and on the organization of summer eco-events with washable dishwares in order to reduce waste and improve the separate collection. One of the eco-events will be held during the days of the meeting. 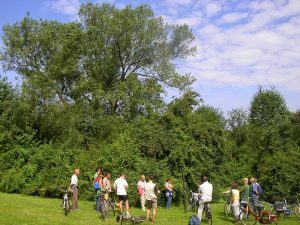 The first day the event will take place in Bosco delle Querce, a place of memory because it covers an area (A Zone) which was polluted after a toxic “cloud” came out of the Icmesa chemical plant, on the 10th of July, 1976. The main purpose of the meeting will be to discuss about the current status of the project, work packages and deliverables and their deviations. The day will be closed with a Social Event including an official dinner and a video competition within project partners. On the second day of the meeting there will be a visit to Seveso collection point followed by more working sessions and the wrapping up. Questo articolo è stato pubblicato in events, Non categorizzato . Bookmark permalink .